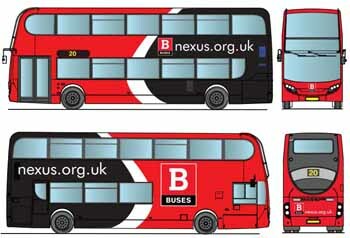 A simple and consistent livery for Tyne and Wear buses, forming part of Nexus’s proposal for a Quality Contract Scheme. Plans to introduce a Quality Contract Scheme in Tyne & Wear should excite anyone who wants to see better public transport. 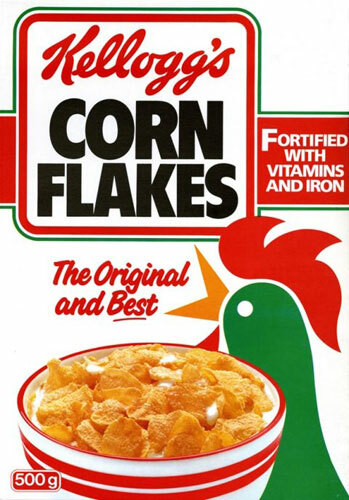 Not surprisingly those who are making monopoly profits from bus deregulation are currently active (directly and via proxies) in denigrating both the motives and the competence of Nexus in triggering the formal process for a Quality Contract Scheme (QCS). Before dealing with some of these arguments in detail let’s step back and look at the big picture. 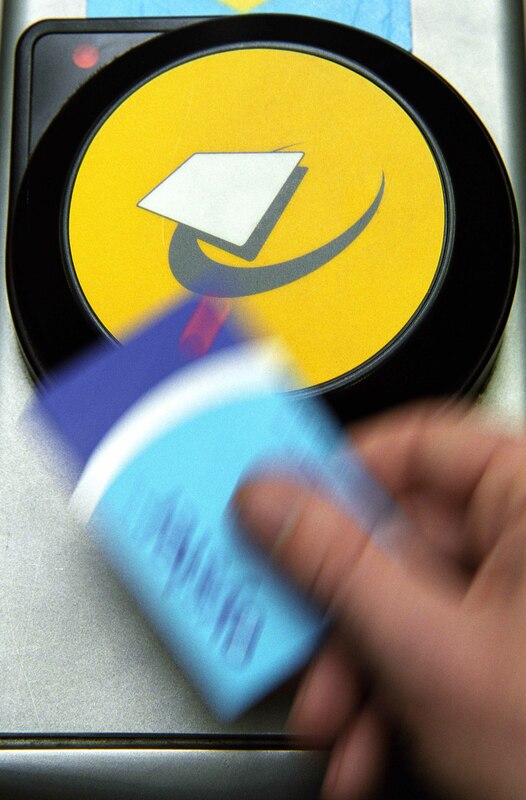 For the first time outside London we are looking at a proposition that will bring integrated public transport – with simple smart ticketing – to a major urban area. This is the basic formula that has been key to London’s success and that is common (for good reason) to major urban areas around the world. This is huge. I would have thought that people who profess to be pro-public transport would have welcomed this – be excited by it. Or at the very least would like to see if it worked or not. In fact, out in the real world people and passengers are positive about it. They just aren’t the same group of people who write for the trade press. A QCS can give passengers the integrated, Oyster-style ticketing they want. (Picture: TfL). Now there are those that believe that Oyster-style simple unified ticketing is not the right way forward for large urban areas. Instead bus operators should be free to “set their fares on each route for that which the market can stand” as Marc Morgan-Huws argued in Passenger Transport (PT064). In some ways this exposes the crux of the argument. This might make sense for an individual operator but it flies in the face of what makes sense for an urban public transport network as a whole or what passengers want. Passengers want something that looks and feels like Oyster. The USP of a Quality Contract is that it can give it to them. And evidence from around the world shows that where cities move to a simpler, integrated fares system passengers respond positively. But to get back to the narrative of choice of the opponents. Not surprisingly this sidesteps the big picture altogether and instead is all about casting aspersions on motivation and competence. On motivation the argument is that the QCS is about a lust for power and/or to divert funding out of the bus sector and into Nexus’ wider budget. The ‘lust for power’ assertion doesn’t stand up given that local government has had QCS powers for years and not used them. In general all the evidence shows that local government is cautious about taking on extra responsibilities which is why Nexus have done such a thorough job on the QCS business case and is not over-promising on outcomes. The business case for the QCS is based on making much better use of public sector bus funding alongside fares income. Critics argue that this is also all about filling a black hole in the accounts. Well in some ways they are right. The pressure is on available public sector funding for buses (40% of operator income in Tyne & Wear) and in this environment indulging 20 per cent profit margins is not justifiable. Where the critics are wrong is that this is a sinister plot to divert funding to Tyne & Wear Metro or other unspecified purpose. It’s not. Metro funding comes from a combination of fares income and specific direct grant from central government for Metro. The business case for the QCS is based on making much better use of the specific public sector funding available for buses alongside fares income. 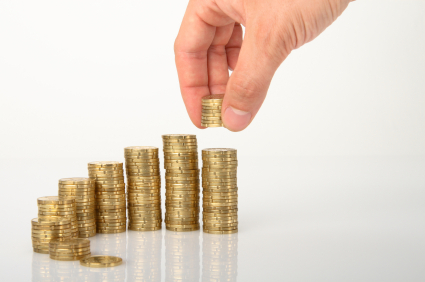 Funding for bus is specific to bus and the QCS is necessarily based on that. The next strand of the argument is that taking on responsibility for the bus network is hugely risky and that Nexus doesn’t have the competence to take on these risks. Disaster beckons and it’s Tyne & Wear taxpayers that will end up picking up the bill. There’s some mystification going on here behind the scare tactics. Franchising is clearly not such a terrible risky thing as otherwise companies like Stagecoach wouldn’t be part of the franchising system for bus services in London or national rail. 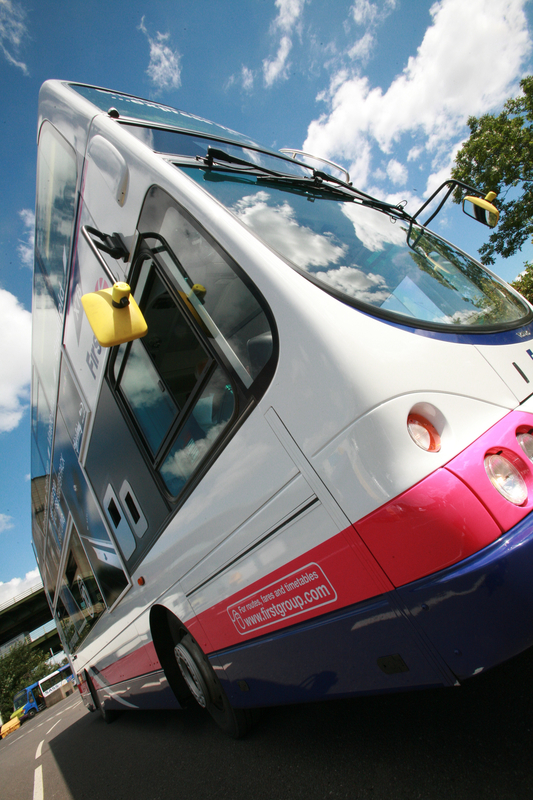 Franchising is the norm for the provision of public transport in Great Britain as it is increasingly the norm right round the world. Indeed it’s a system that Stagecoach’s most recent financial statement said drives down costs and encourages competition in London. 81% of adult passengers would see fares stay the same or fall under the QCS. In fact, it’s bus deregulation that is the anomaly. The system that nobody copies. Is there something inherently risky about buses outside London that make it so unstable and risky that franchising won’t work? No. The factors that could change demand are well known and the business case factors them in and sets aside a contingency for worst case scenarios. But there is no reason to believe that a QCS will trigger the collapse in bus use that the scare stories about local taxpayer risk are predicated on. Why would it when services will be maintained and 81% of adult passengers will see fares stay the same or fall and when everyone will benefit from a promise to limit future average fares rises to RPI? When those aged 16-18 would benefit from a much cheaper £7.50 a week ticket for all services and there would be better value for students and a new offer for older and disabled passengers as well. When instead of the constant chopping and changing of deregulation there will be simple integrated fares and an Oyster-style offer. Looks like a recipe for growth to me. Certainly not the collapse of demand for bus travel that justifies the scary bedtime stories the operators et al are seeking to frighten the good people of Tyne & Wear with. So the QCS provides a superior proposition to the status quo and will be delivered in exactly the same way as most of the rest of Britain’s public transport. But Marc Morgan-Huws argues that bids to provide it won’t be competitive. No reason why that should be true. Everyone knows that there are plenty of companies who don’t want to slog it out on the streets through bus wars who currently largely locked out of the UK market by incumbents. There would be plenty of companies wanting to win these contracts. 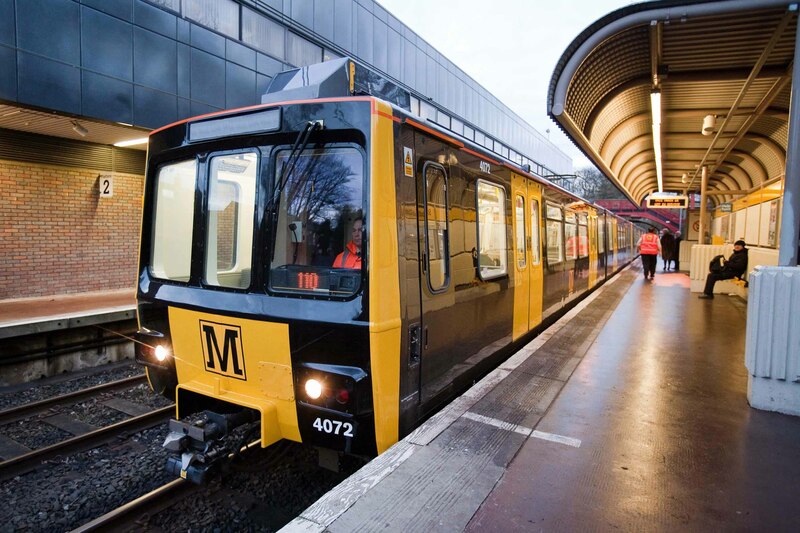 Nexus already delivers the franchise for the Tyne and Wear Metro, currently benefiting from a £385m investment programme. But is Nexus competent to deliver a franchise efficiently and effectively? Well it already has. Its called the Tyne & Wear Metro (now being successfully upgraded by Nexus as well). And finally there’s the argument that greater public sector involvement will inevitably stifle innovation. I would argue it’s the public sector at least as much as the private sector, and arguably more, that has driven innovation in public transport in general and bus services in particular. From Oyster to low floor buses, from ultra low emission vehicles and guided busways – it’s the public sector that restlessly forces the pace and seeks to move the product to the next level. Why? Because they know that gimmicks and playing catch up with the 21st century isn’t enough when quality public transport is so central to achieving wider environmental, economic and social ambitions for cities. So the risk is not the QCS – a clearly superior fares offer achieved by better utilisation of available finance for bus services in Tyne & Wear, and delivered through a proven format in which Nexus has demonstrable competence. The risk is to carry on with a status quo based on falling funding for buses subsidising rates of return which are not justified and which gives passengers the disintegrated fares structure that they don’t want. 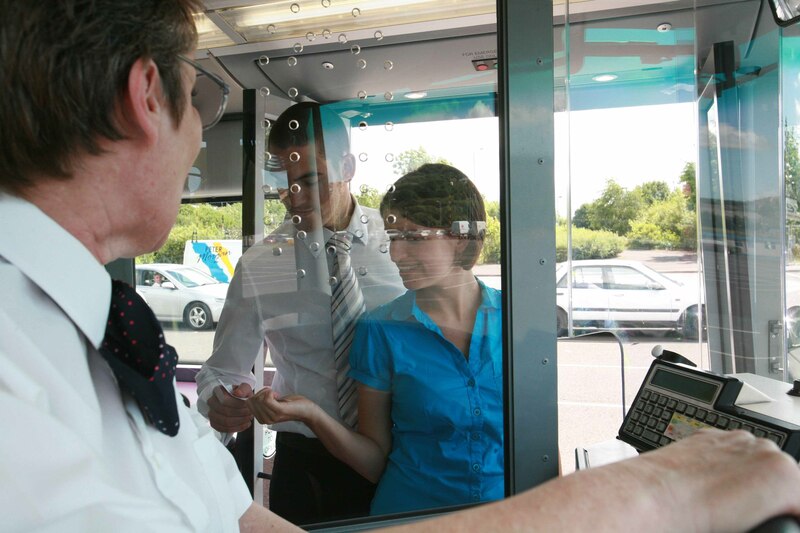 This is potentially the biggest thing to happen on bus services in 25 years outside London. It offers the opportunity to break down the Berlin Wall of transport policy between London and the rest of the country which means only the capital is allowed to benefit from planned and integrated public transport. It also offers the chance to see if “charging what the market can bear” at operators’ discretion is better than a simpler, cheaper, oyster-style fares offer. I think I know what current and potential bus users would prefer. This article was originally published in Passenger Transport magazine.